Zimbabwean opposition leader Nelson Chamisa snubbed an invitation by President Emmerson Mnangagwa to join a national summit, just weeks after security forces crushed protests by MDC Alliance looters. "He is not attending," Chamisa's spokesman Nkululeko Sibanda said ahead of the meeting of political leaders, scheduled to take place at the presidential offices. 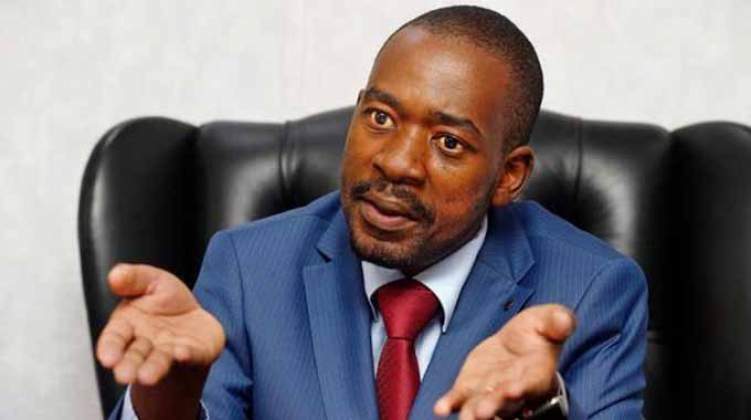 Chamisa, who insists he won last July's presidential elections, said he was in favour of dialogue but would only attend talks if they were called by a neutral party. "The dialogue should be facilitated by someone who is neutral, rather than Mnangagwa being an umpire when his election is in dispute," said Sibanda.